Imagine that this morning you get a call from your sister out of state to tell you she has just found out that she and her new husband are expecting; and to your joy, they tell you that they are coming to visit you! Naturally, this is a means of celebration; but time is against you and your fine china is in a box in the attic needing laborious polishing. 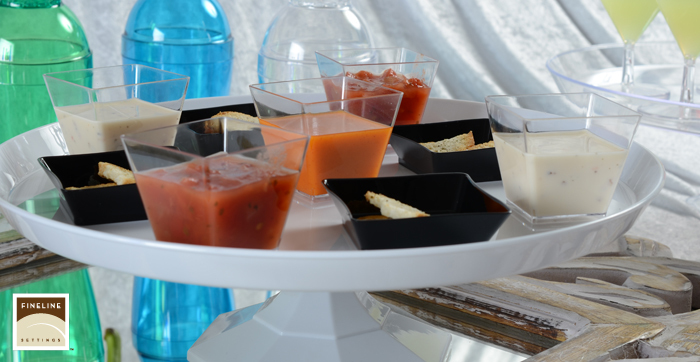 How will you be able to create an elegant tablescape to impress your friends and in-laws without the hours of preparation? 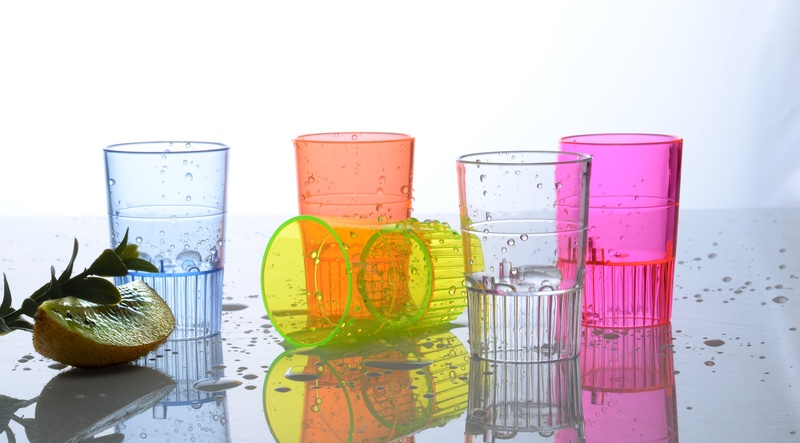 What if you were tasked to host the Family Reunion this year, and you want to leave an indelible mark on your loved-ones without the dread of a kitchen full of dirty dishware? 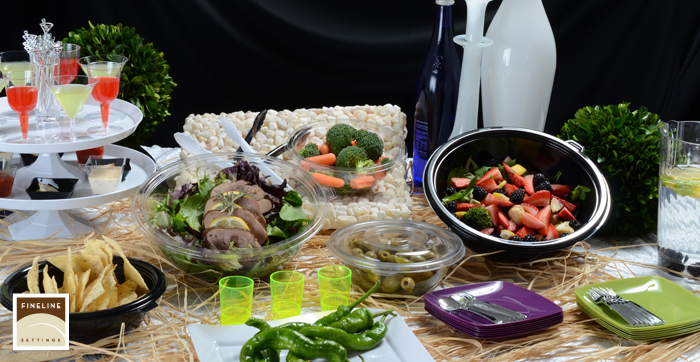 You’re not going to let those concerns discourage you because you know that Fineline Settings is here to help with one of our beautiful collections to compliment your fantastic style with the elegance of fine china and the ease of disposable plastic! 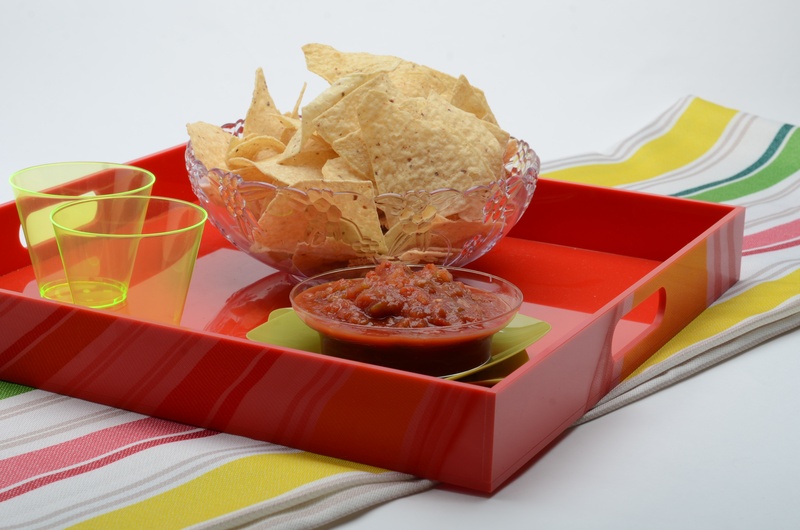 We know that there is no one’s eye you would rather impress than your lovely mother, and since it is the month of mommies, what better way to celebrate and say thanks for all that she has done than to entertain her with chic and fully recyclable dishware. Your Mother's Day soiree will leave her in awe of not just your style, but be proud of that brain that she helped mold, as you serve her a well-deserved glass of wine in a goblet from our Flairware collection. Not even mother’s intuition will be able to detect how you’ve been able to serve her with cutlery that shines with perfection without the hassle of polishing from our Silver Secrets collection! 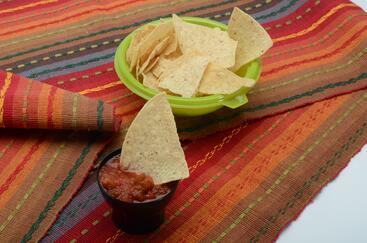 By the end of the night you’ll having her asking what your secret is as you forge traditions of your very own. 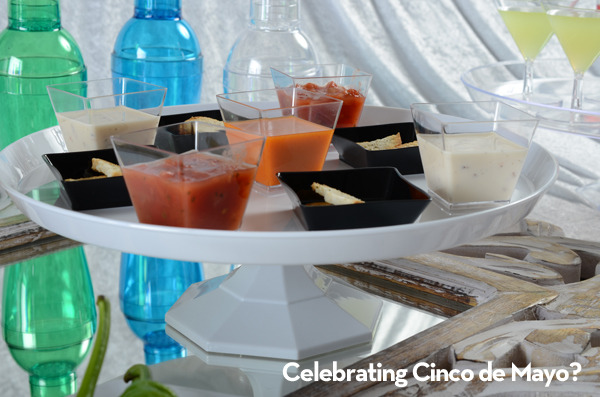 Cinco de Mayo is on its way and it is the perfect time to celebrate with family and friends for an evening of good drinks, great laughter and fabulous dinnerware. 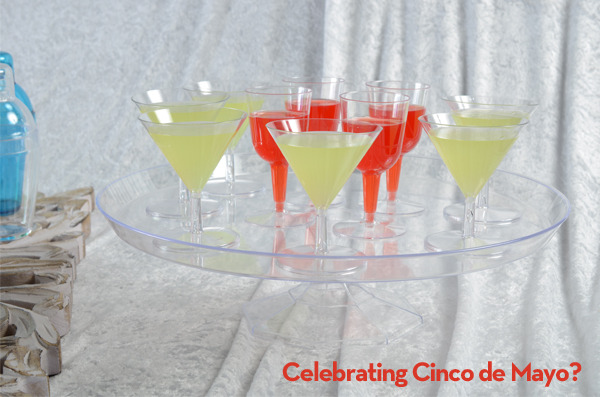 Spice up the occasion by making them a drink in one of our neon Shakers from the Quenchers Collection, or lay out an array of appetizers on a platter from our Super Bowl collection! Yes, yes, we know… it seems too incredible that elegant distinction and ease could be so perfectly married into so many different and equally fabulous collections. We have strived for this kind of perfection because Fineline Settings knows that we will always work to be just as amazing as our customers, so that we can help you shine your brightest! 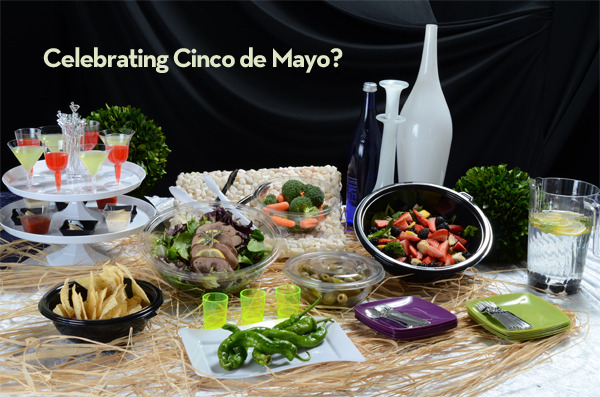 Now, you know that Fineline Settings is here to make sure we have all of your bases covered; so after doing some searching around, we’ve found an article from the website Parade that has collected tons of amazing and beautiful recipes ideas that will make your Cinco De Mayo FABULOSO! 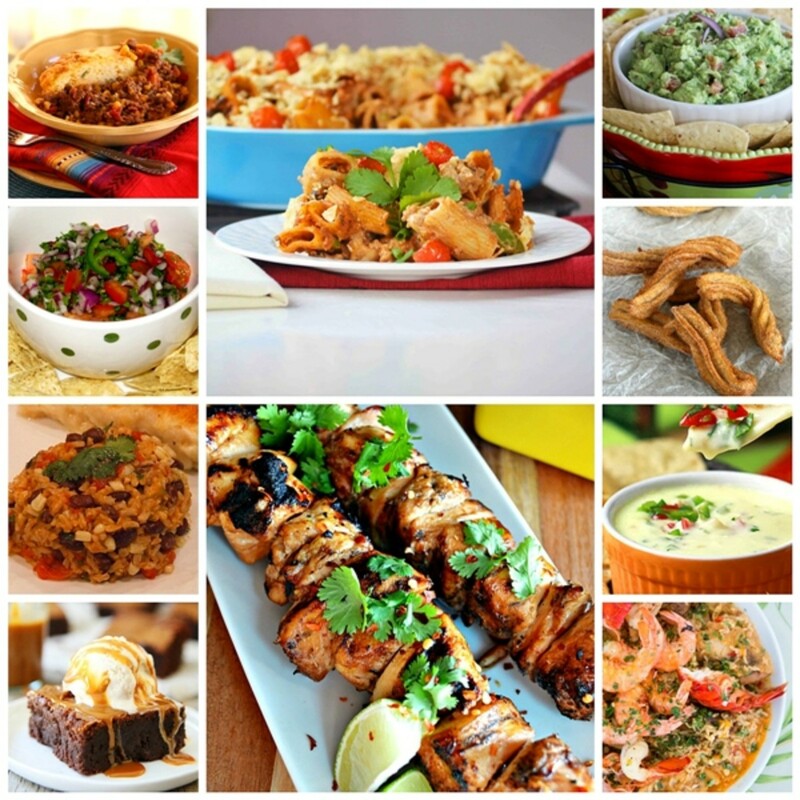 10 Dishes to Rock your Cinco de Mayo was written by our friend, Melissa Sperka, and she has supplied you with festive and mouth-watering dishes ranging from Honey Lime Chicken Skewers to Cinnamon Churros that will excite your taste buds! 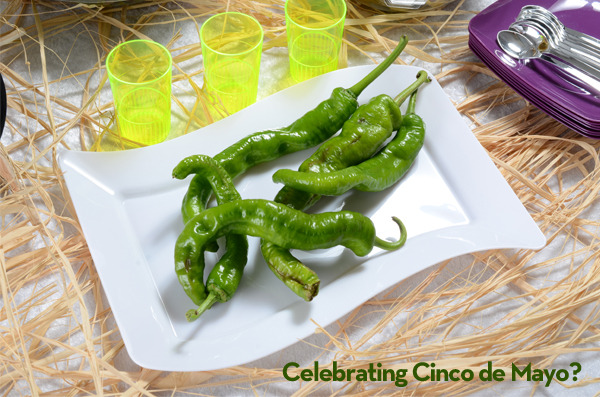 Of course we would never forget to supply you with something to go with that Queso dip recipe; and what is good food without a good drink? We found that the marvelous Stacie over at coolmompicks.com has the answer. 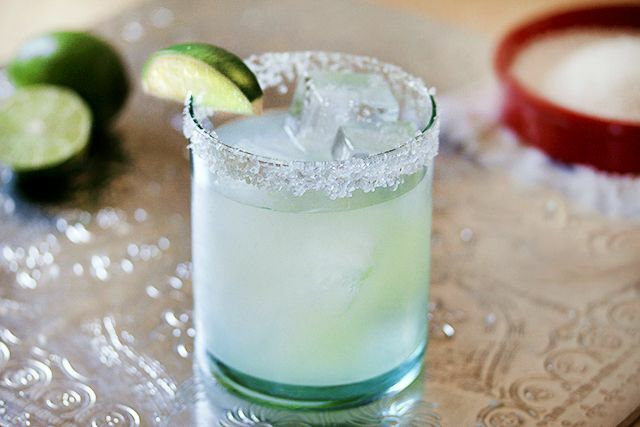 Her post 10 margarita recipes to put the “ayyy-oh!” in your Cinco de Mayo has a recipe to suit every taste and will look beautiful in one of our 12 oz. 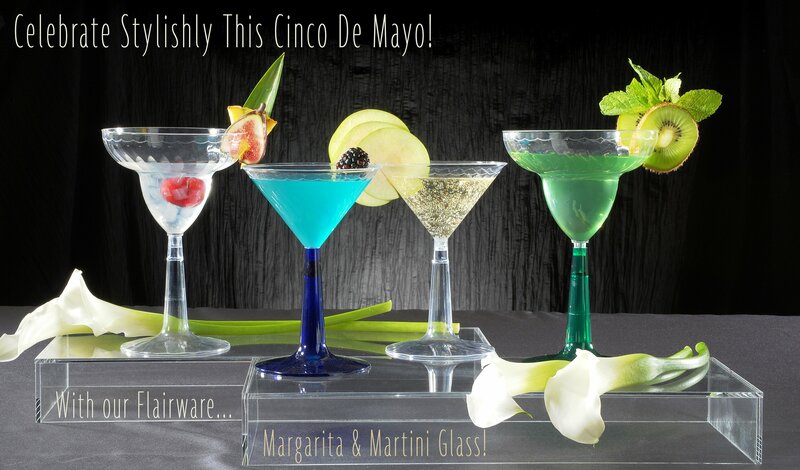 margarita glasses from the Flairware collection! No matter your event, we are here to give your party that touch of elegance and distinction that you love without the hours spent cleaning up after your family and friends have gone and the fun has faded. 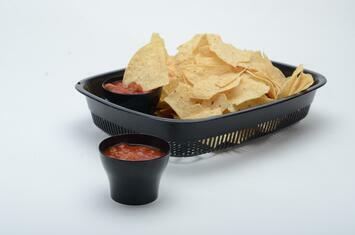 Durable, beautiful and disposable, our premium dishware is unmistakably destinct and will leave your guests talking for years to come. 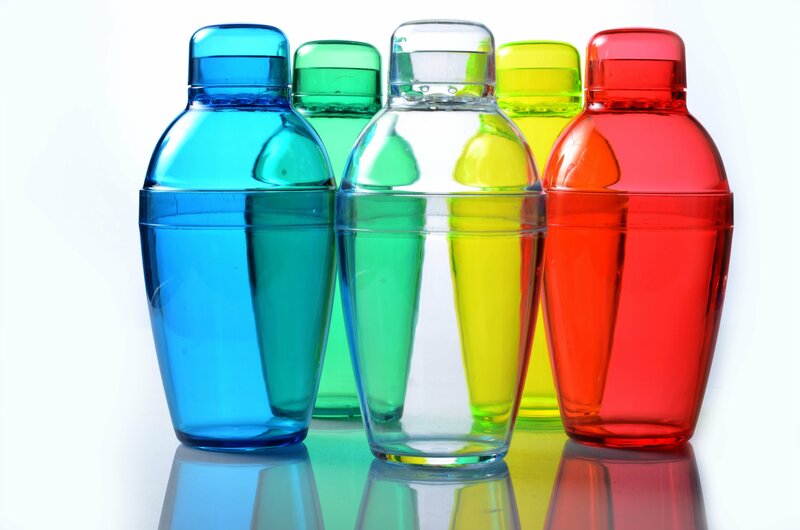 Fineline Settings is committed to making sure our customers will never have to sacrifice sophistication and beauty for the convenience of plastic! Cheers to a great part.